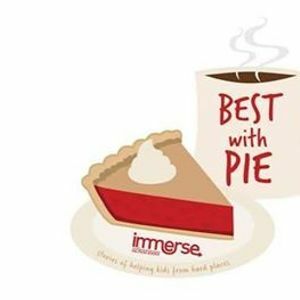 Best With Pie is a coffee shop-style live telling of true stories without notes from people who have walked with kids and families connected to the child welfare system. Stories about how walking with these kids and families changes us. By telling these stories, we’ll experience healing and inspire others to stay on the journey of helping these kids belong. 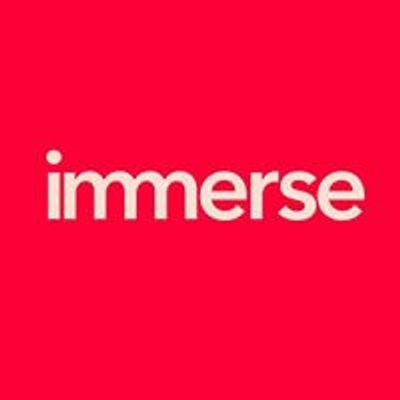 We'll shift the narrative of what it means to help, a shift from rescuing and fixing, to 'walking with' and welcoming the change that comes to our lives. 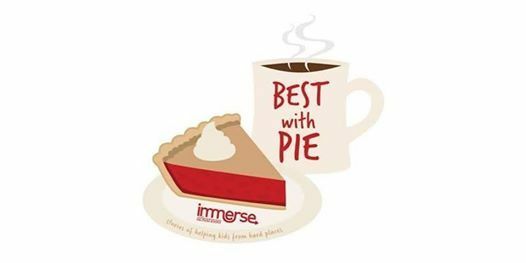 Pie and coffee will be served, curtesy of Honey Pies Gourmet Bakery & Cafe and Nexus Coffee & Creative. Specialty drinks will be available for purchase.